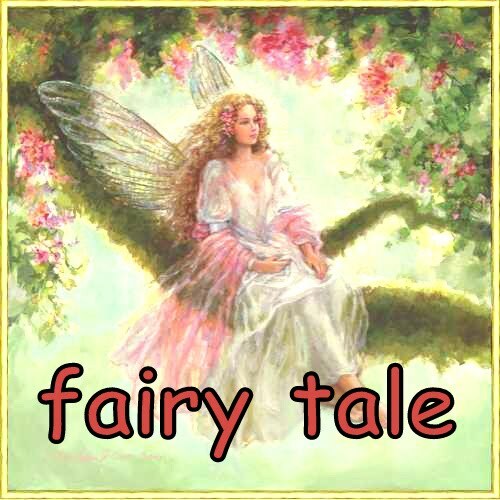 fatin's fairy tale: My mummy! My sunshine! I'm tired! I'm so tired today. Not much work in the office today. But the new girl (not so new, has been working with me for almost 2 months) really screwed my mood. She shares the same scope of work with me. To Nikita, she is like my assistant, helping me to make the work smoother. But she is not making things better, but it becomes worse. Whatever! I came home quite early and started preparing my dinner when I realised it had been almost a week I didn't call Mama. She went to Bandung/Jakarta for her yearly trip and I don't know how long is he r vacation. But I know she definitely enjoyed her trip overthere with uncle along. So, I rang her and found out that she is in Cameron Highland with uncle and my brothers! Huhu! How jealous am I! She sounded great! Talked to Fareez. I miss him so much!! And now, I'm glued on my bed, watching Friend Season 6. Care to join?